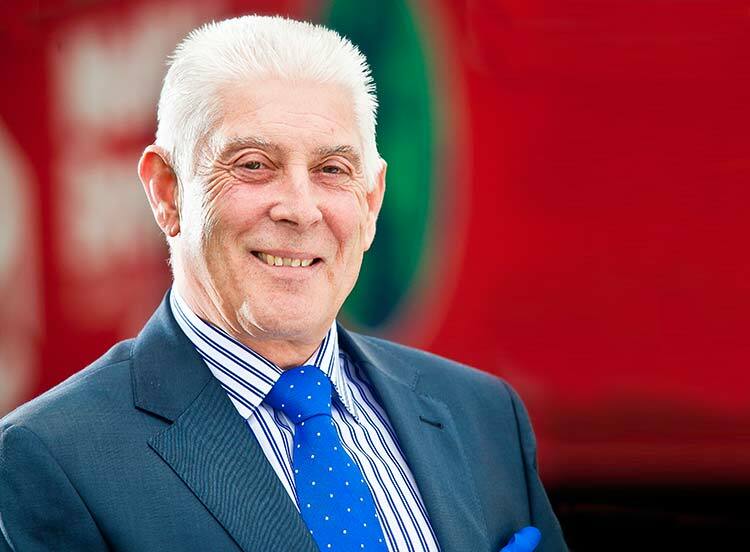 Neill & Brown Global Logistics is challenging to be the UK’s top family business. The Hessle firm has won a place on the 14-strong Yorkshire shortlist for the award. The winners from Yorkshire and eight other regions will then be judged for the national title, to be presented in London on June 2. Winning either the regional or national honour would be another landmark in Neill & Brown’s history. Chief executive Peter Brown, the third generation of his family to lead the business, completed 50 years’ service in 2015 and during City of Culture 2017 the firm will celebrate its 100th birthday. Neill & Brown was the first business to sign up as a Hull Angel with a £17,000 commitment in support of the successful City of Culture bid. “Hull and the Humber area has a lot going for it, including great potential for business,” said Mr Brown. “We are very pleased to be a nominated for the award because family has always been important to us. “Winning would affirm our company’s family values while highlighting those benefits to our customers. For our team this is more than just a job; they are happy to go that extra mile. “A lot of them have completed 25 years’ service and some of their family members have followed them into the firm. Neill & Brown has enjoyed substantial growth in the last few years in home and overseas markets, increasing employee numbers from 75 to more than 130. Magazine and resource centre, Family Business United, organises the awards, which seek to highlight the contribution that family firms make to the UK economy.